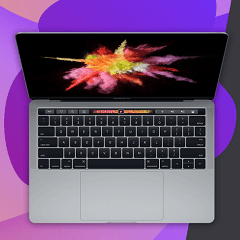 Fancy getting your hands on a new MacBook Pro for free? Enter this competition for your chance to win one, all you have to do is click "CLAIM OFFER" and then fill in your details. Good luck!